Something came in the mail today! It's here. 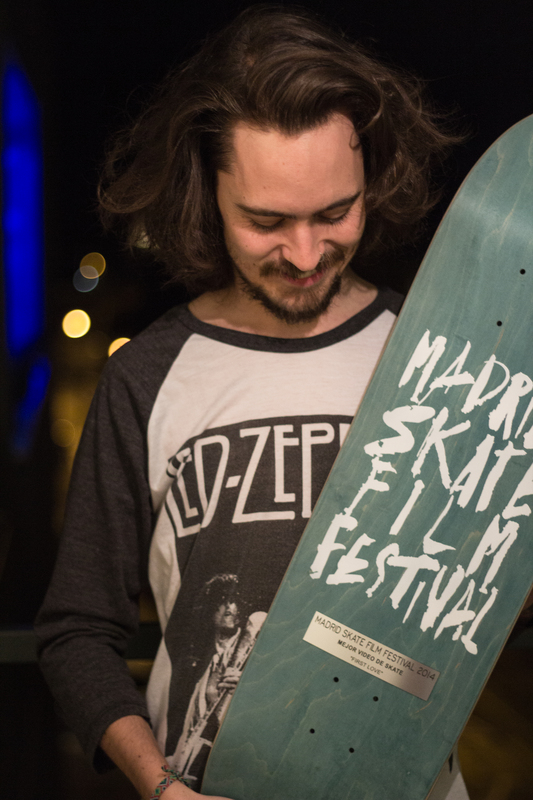 The (very good looking) award for the best film at the Madrid Skate Film Festival. Now I have to think about a place where to hang that neat looking board. Thanks again I feel very honored.